The DL12 is built with a belt drive, this allows for an easy, smooth start, especially in colder weather. This machine also features the 720cc Briggs and Stratton Vanguard engine, which provides smooth, reliable torque throughout the rpm range, lower fuel consumption and a user friendly electric start. 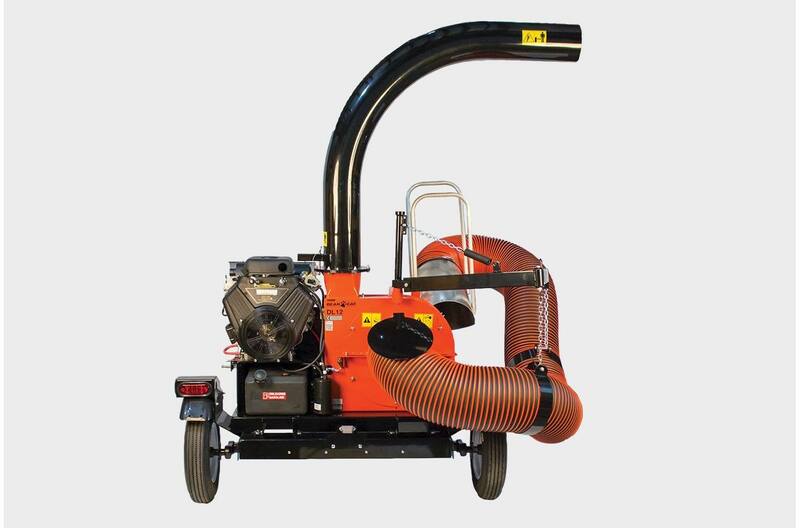 This model comes standard with replaceable wear liners within the housing unit; this increases the durability of the machine and enhances the owner's return on investment. Shown with optional trailer above. 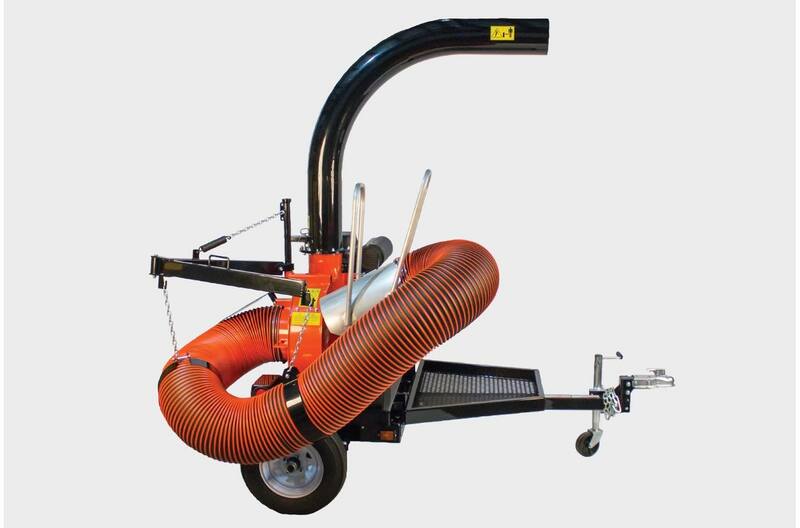 The DL12 Debris Loader comes with a range of unique features and options. The skid mount base can be used to mount to a trailer or truck bed, depending on the application. 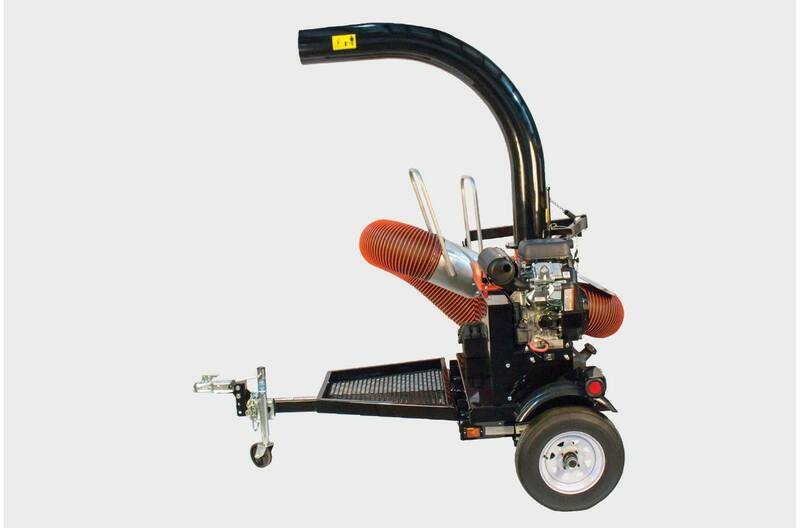 The 12' heavy duty intake hose is designed with a lightweight aluminum handle, which allows for easy maneuverability and decreases operator fatigue. The DL12 model is also designed with a 360° rotating discharge chute allows for multiple loading options for a range of applications and lets the operator choose the direction of the discharge material. 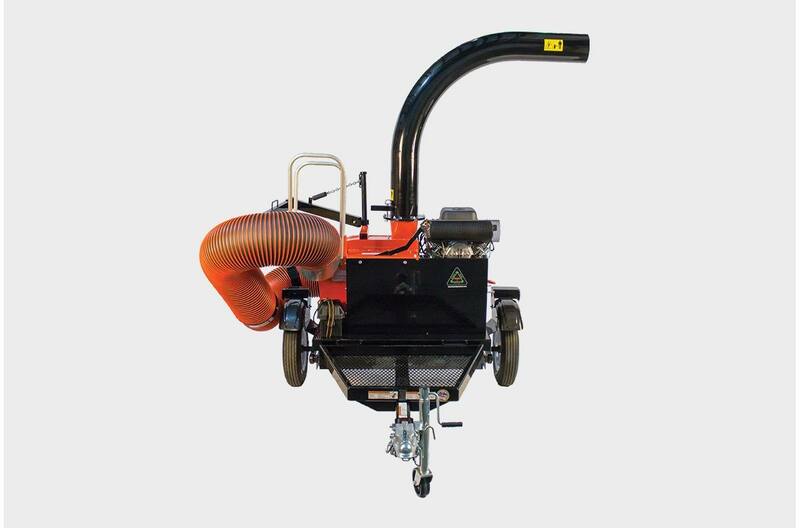 There are a number of accessories to choose from which include: universal road towable trailer kit, wear liner replacement kit and a 4' flexible horizontal chute extension. 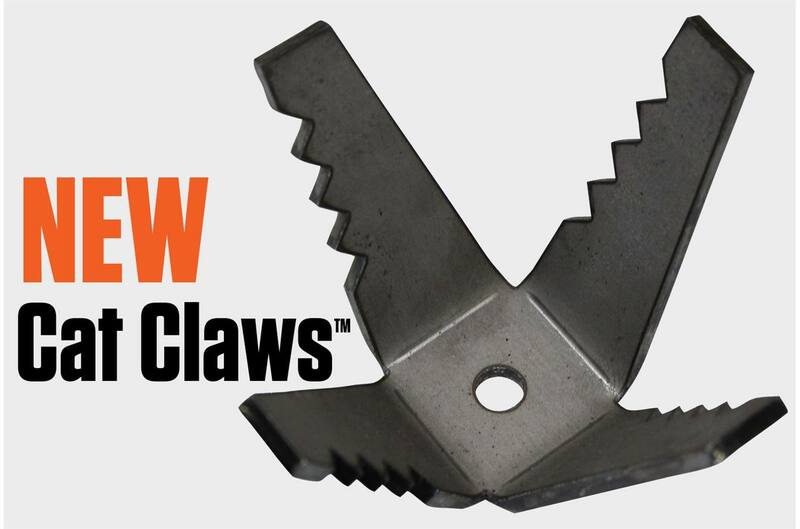 NEW, ECHO Bear Cat® Cat Claws™ add extra shredding power to our dominant lineup of Debris Loaders. 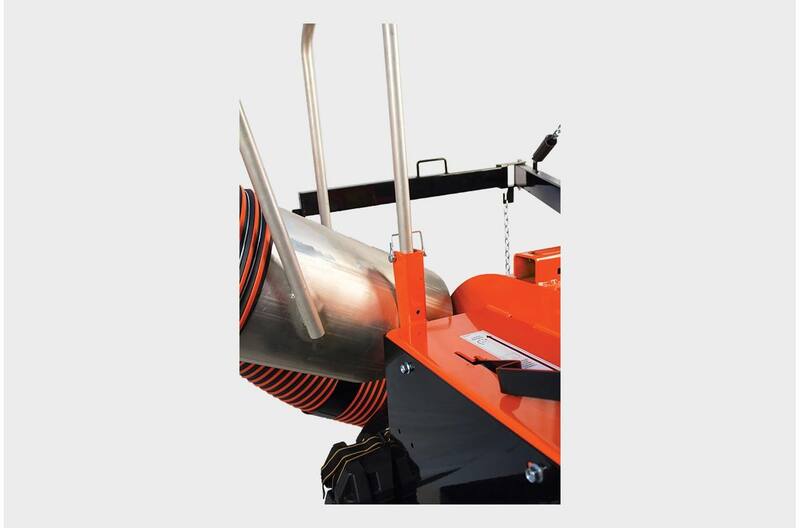 Engineered with additional cutting points and serrated blades to provide extra shredding. This added reduction of material provides more handling efficiency, whether picking up and blowing material into a trailer, truck bed, or on the ground. Fan Size: Serrated 4-Blade/20 in. L x W x H: 30 in. x 50 in. x 86 in. 30 in. x 50 in. x 86 in.